Available March 2019. 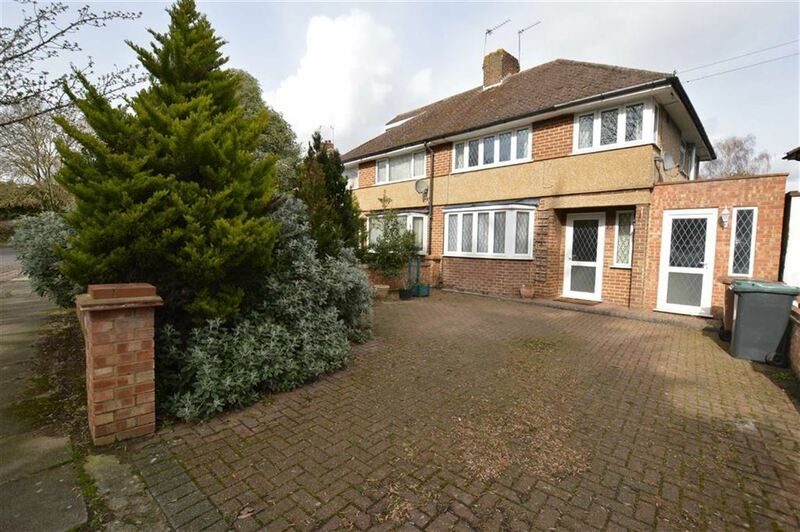 New to the market, a rare opportunity to rent this extended 3 bedroom family home in the sought after location of Leavesden. 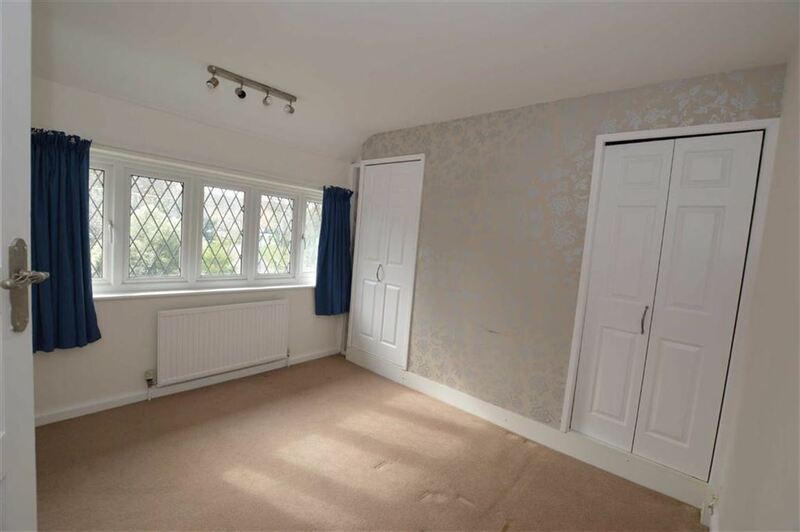 Ideally located close to good schools, local shops and major road links including M25 - A405 - A41- M1 and is a short walk to Warner Bros studios. 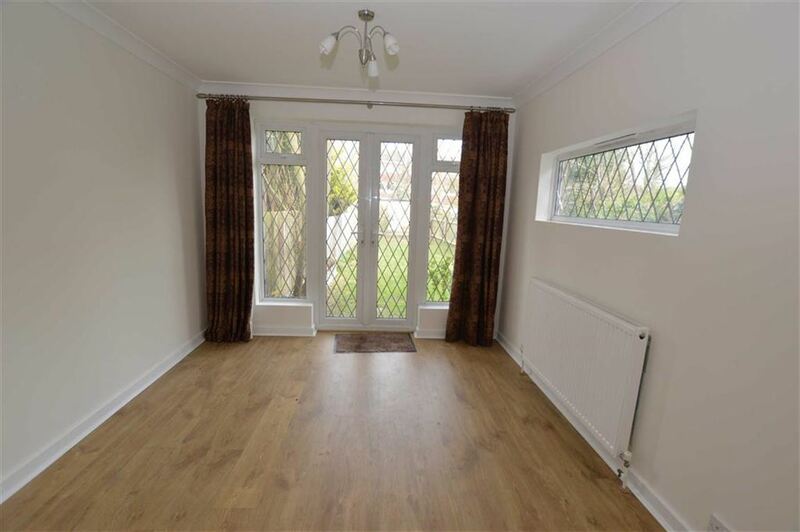 The property comprises of a large front reception room, and then a further rear extended living/dining room, fitted kitchen which leads out to a utility area which also provides good storage. 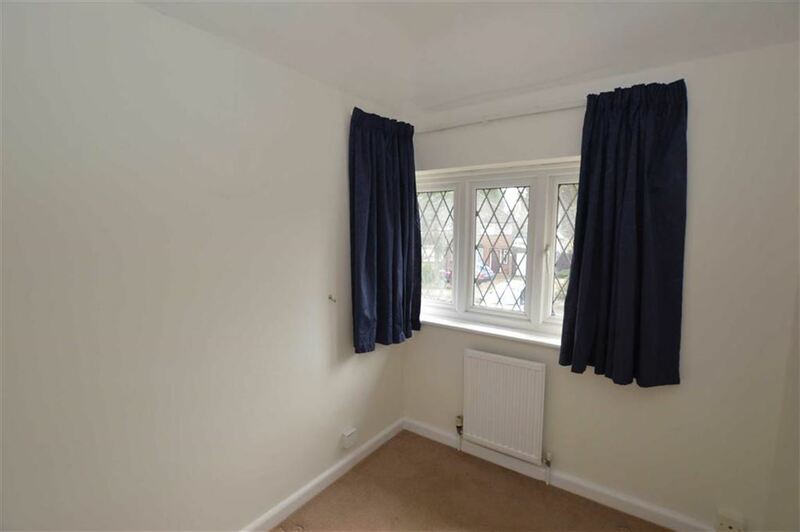 The property has 3 good size bedrooms and a modern shower room, gas central heating and double glazing. 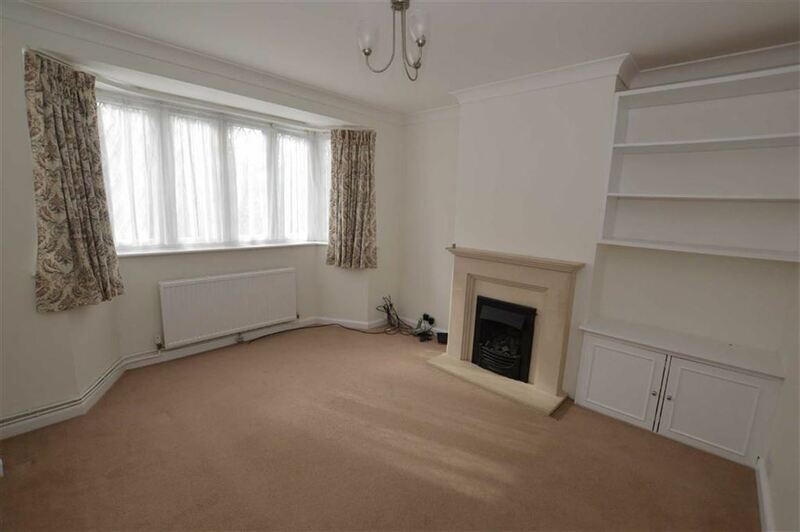 The property has been decorated throughout and is available unfurnished. 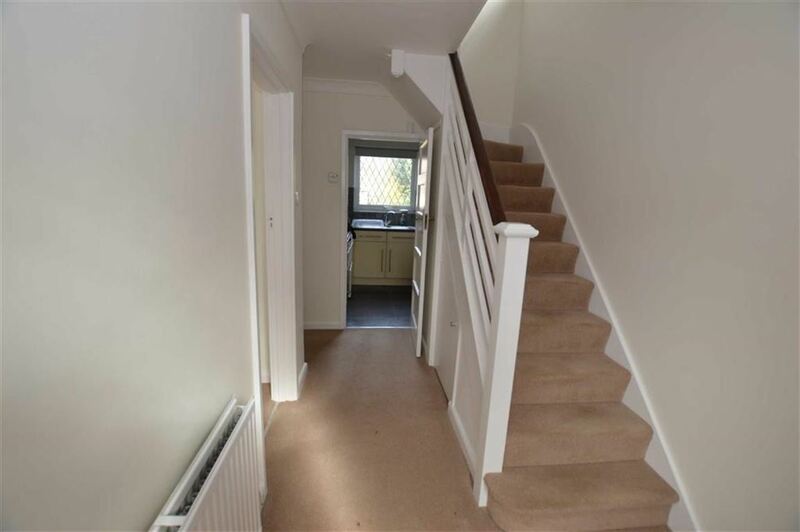 There is off street parking for 2 cars and rear garden with brick built shed. Porch entrance to:HallwayStairs to first floor. 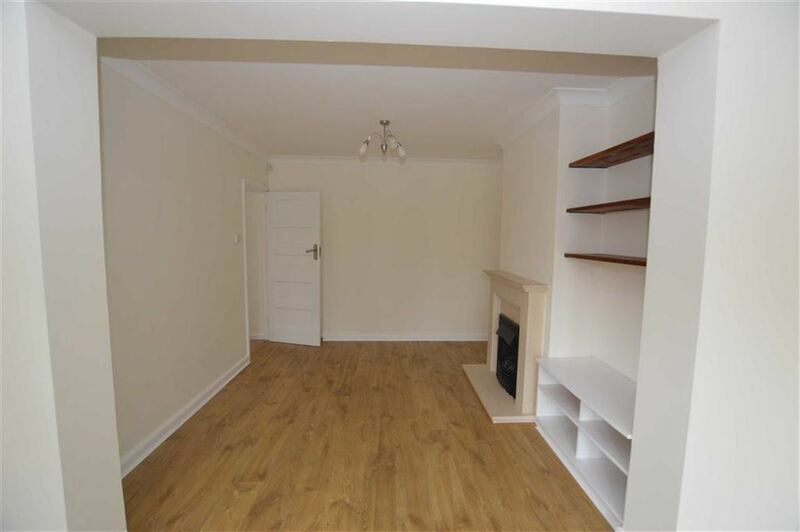 ReceptionCarpeted, with TV, Phone and Cable points and shelving2nd Reception RoomThrough room with Fireplace, shelving and laminate flooring, coving and double doors to rear garden. KitchenAccess to side utility room. 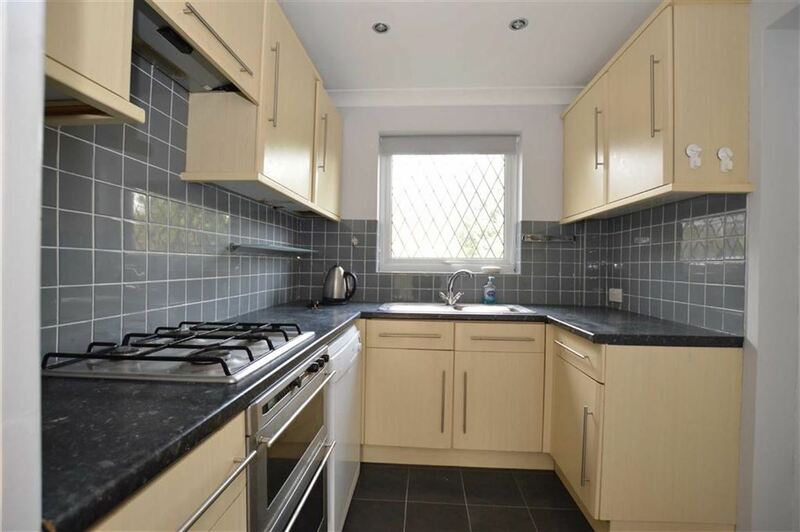 Range of wall and base units with Oven hob and extractor fan. Sink unit with mixer tap. Window to rear. Inset lights and coving. 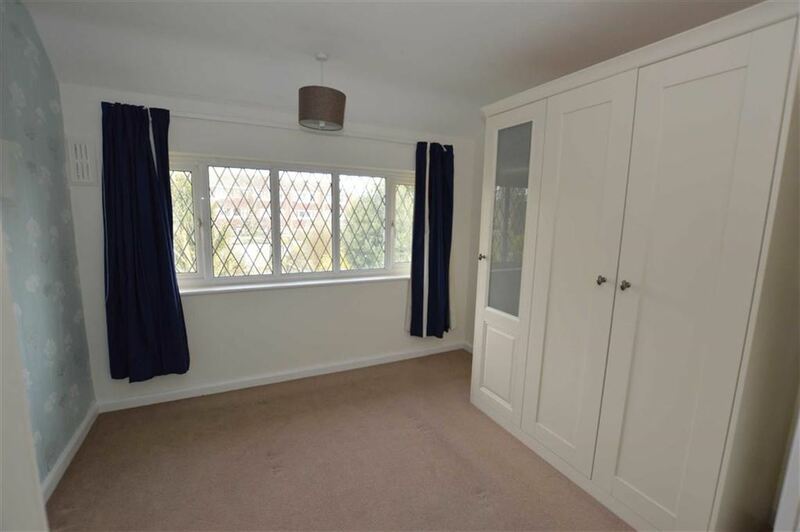 Utility RoomThere is a Fridge freezer and washing machine and further storage. 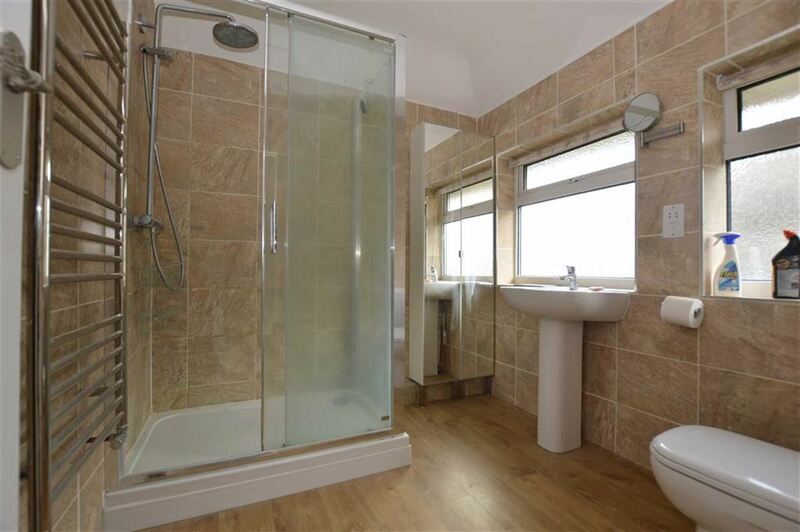 Bedroom 3Shower RoomLow level WC, wash hand basin with pedestal, large walk-in shower, tiled walls. Cabinet with mirror doors. Front GardenOff street parking for 2 cars. 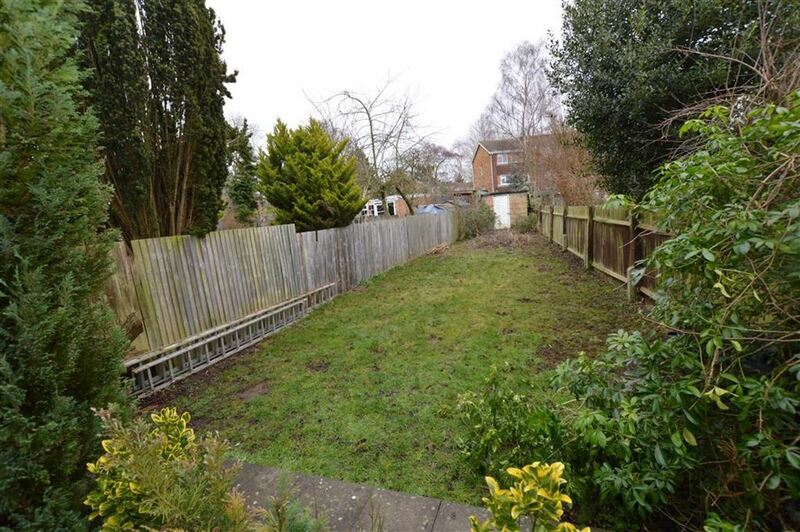 Rear GardenPatio leading to lawn. Brick shed. Outside light. 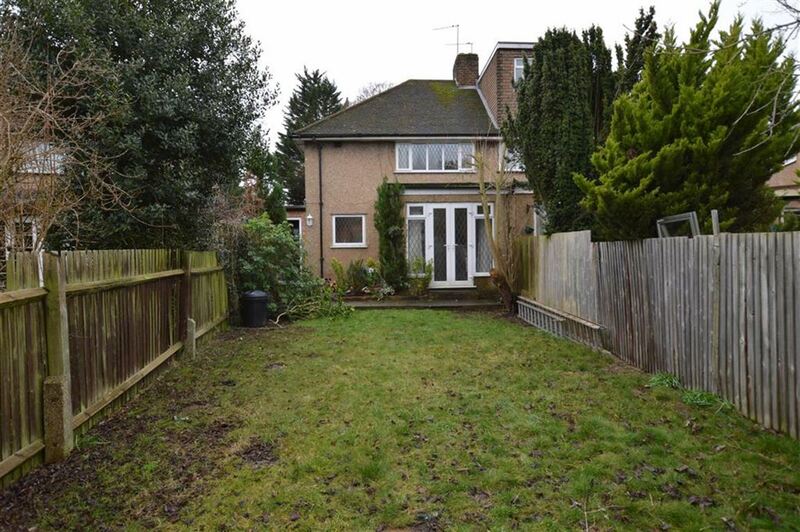 Early viewing is advised so as to not be disappointed, to view the property please ring .